03 NovLiberty Haunt Week Winners! We are proud to announce the winners for our Liberty Haunt Weeks Halloween Hunt!! Melissa Larsen, Emma Gehmlich, Natalie Nash and Ashley Bytheway KILLED IT! 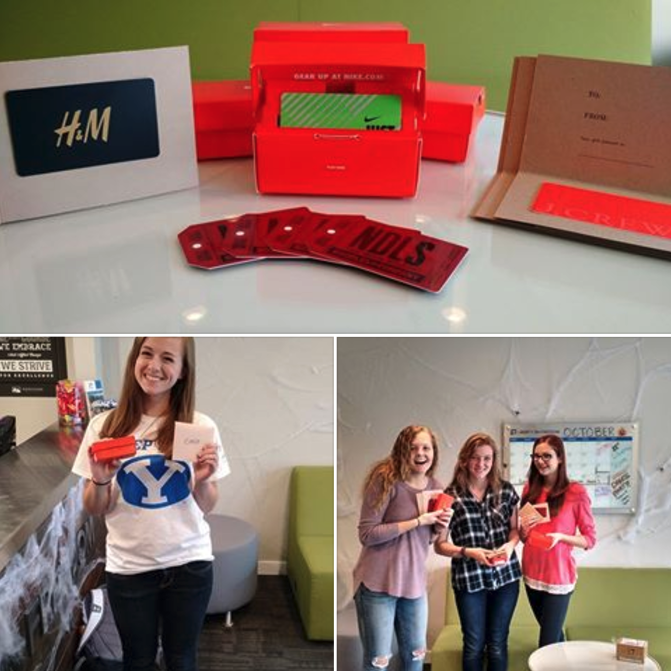 Congrats to them for winning $400 worth of gift cards!